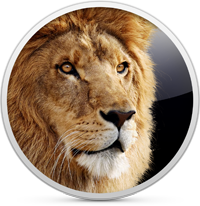 3 OS X Tips for Windows Users – IT & Digital. How to cut and paste (move) files in Finder? How to restore windows using Command+Tab? In Windows, the keyboard shortcut Control+X (cut) followed by Control+V (paste) behaves exactly the same in Explorer as it does in other applications such as text editors or graphics programs. It moves files and even entire directories, recursively. Not on your Mac. Cut and paste doesn’t work in Finder. I’ve been struggling with this for some time, but the solution is quite simple: don’t use cut and paste but use copy and paste special instead: Command+C followed by Command+Option+V. I never leave a machine unlocked. 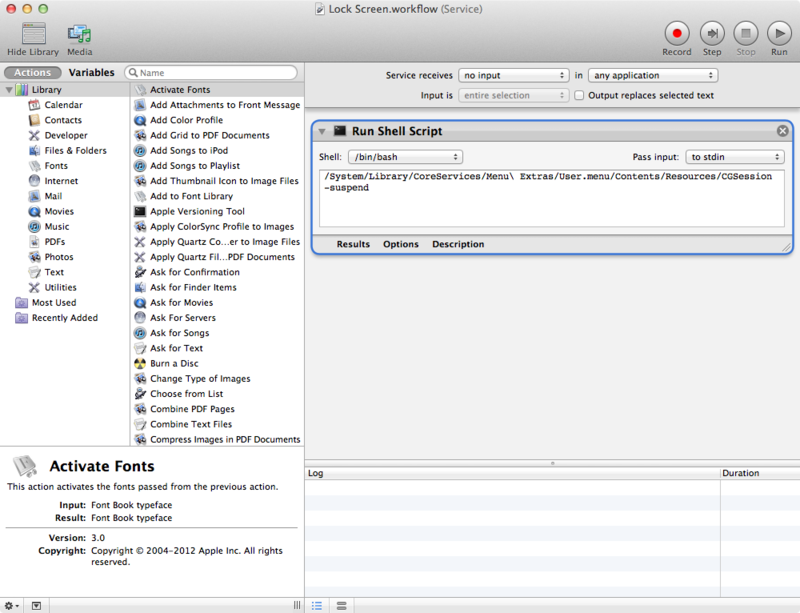 Then I discovered that a Windows+L equivalent isn’t obvious in OS X. There are many tricks out there to mimic the same behaviour but unfortunately most of these are based upon either invoking the screen saver or logging off. Hey, I simply want to lock the screen, requiring a password to unlock when I get back. Exactly what I need. 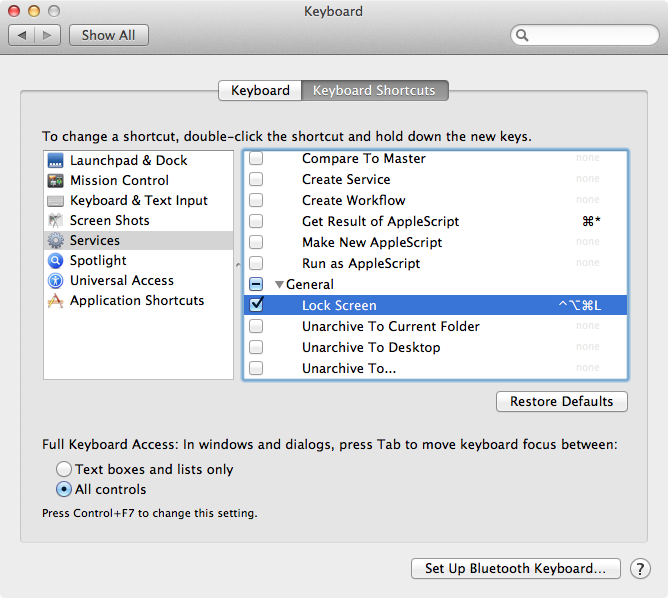 After creating the service with Automator – I named it “Lock Screen” – simply assign a keyboard shortcut to the service via System Preferences > Keyboard > Keyboard Shortcuts. I chose Control+Option+Command+L to make sure there is no conflict between existing, prioritized shortcuts in applications. In Windows, Alt+Tab brings a window to the foreground, whether its previous state was normal, minimized or maximized, it doesn’t matter. Not so on your Mac. If you minimize an application in OS X, Command+Tab won’t bring it back. The selected application is reactivated but a previously minimized window doesn’t receive focus; it keeps sitting in the dock. Try for yourself: open two applications, minimize the first, switch to the second and then try to return to the first via Command+Tab. This behaviour seems normal, by design, as in OS X the Task Switcher iterates between applications and not really between windows. I did find a workaround though: if you minimize a window, don’t use Command+M (the keyboard shortcut to minimize windows) but hide the window instead, using Command+H. Try and see the difference when you reactivate the hidden application via Command+Tab. Great compromise – hide is really what i’m trying to do anyway.